ADKOS Indiana is ran and operated by our corporate team. 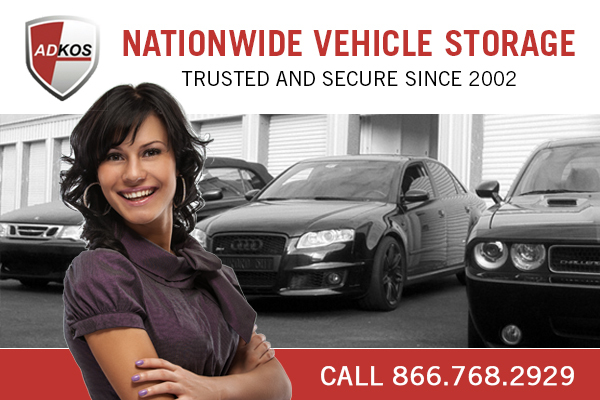 We work hard to ensure every ADKOS customer is treated like family and receives the very best in vehicle care, storage and transportation support. 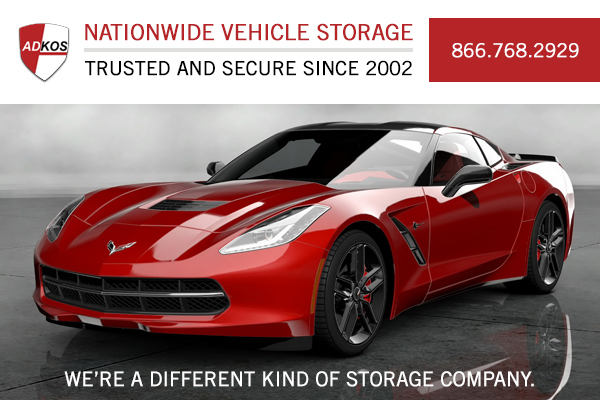 Where you're storing a car, truck, hybrid, SUB, motorcycles, RV or Boat - We can help!